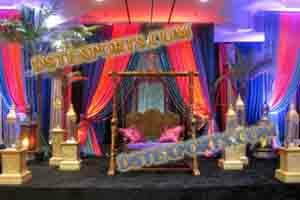 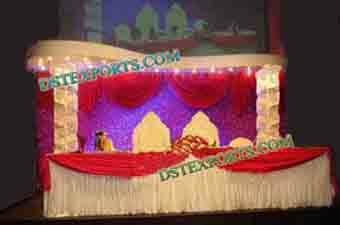 WE ARE MANUFACTURING AND EXPORTING ALL TYPE WEDDING STAGES,ASIAN WEDDING STAGES ETC..
We are manufacturer and exporter of all type indian wedding stages decorations. 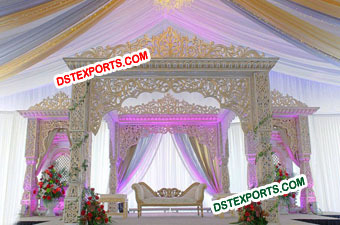 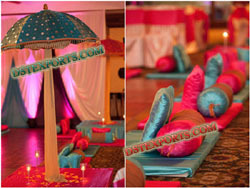 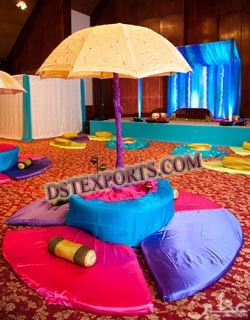 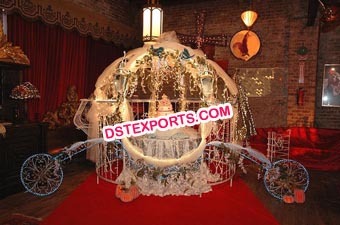 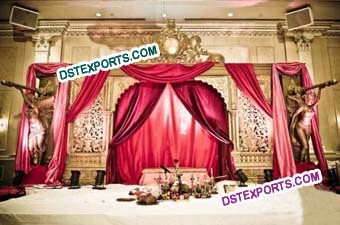 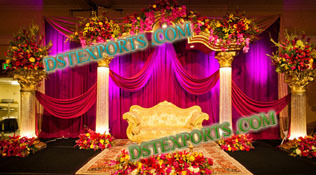 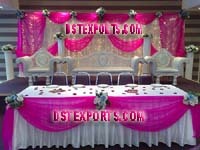 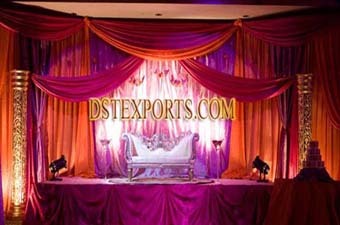 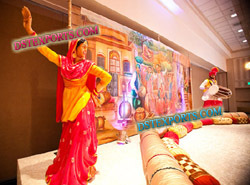 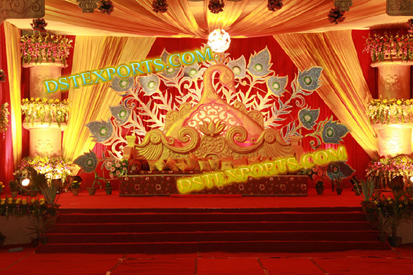 We are manufaxcturer of all type asian wedding, English wedding stage decorations. 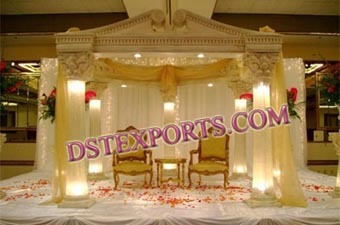 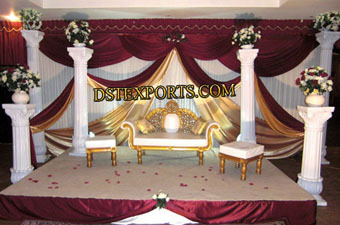 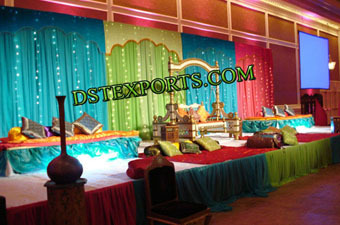 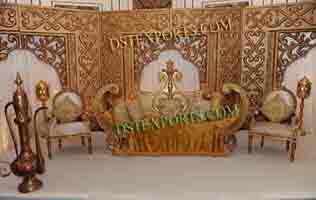 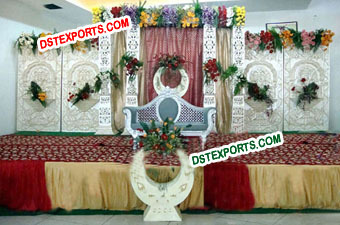 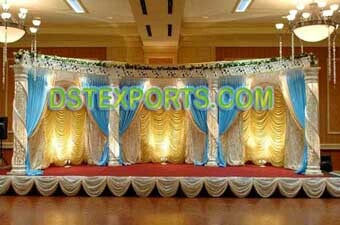 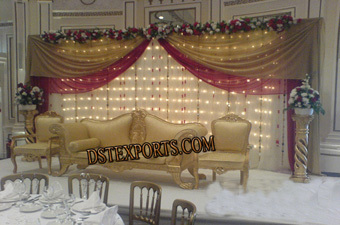 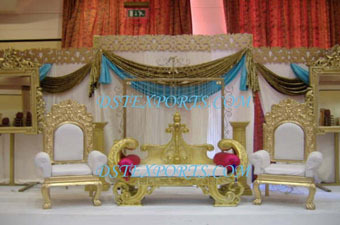 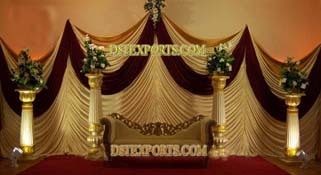 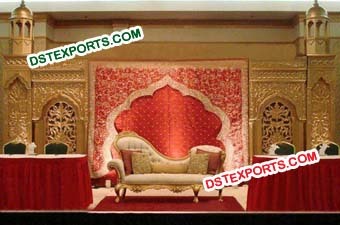 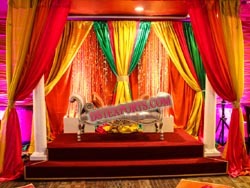 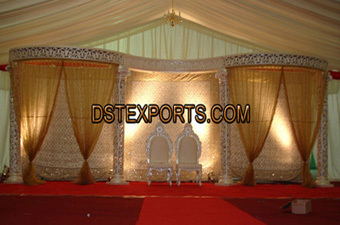 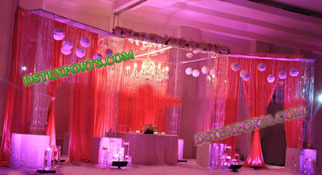 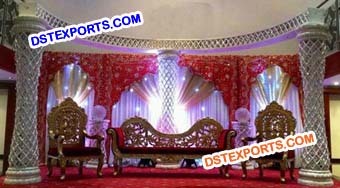 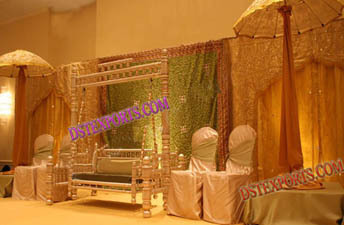 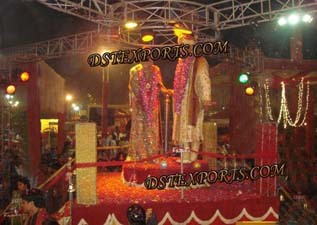 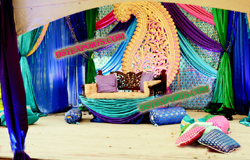 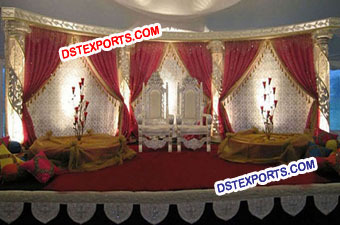 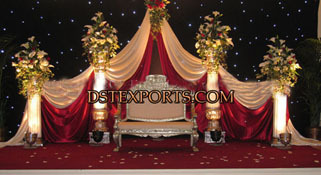 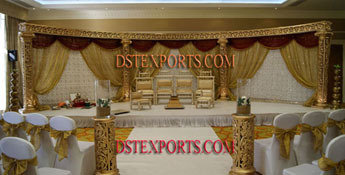 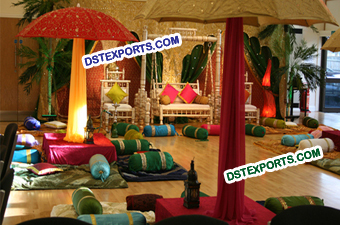 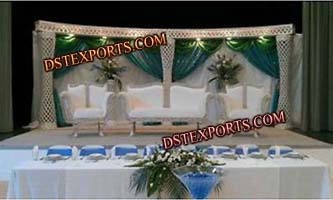 We are manufacturer and exporter of all type muslim wedding stage decorations. 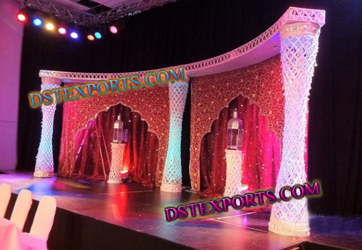 We are manufacturer of all type latest design wedding stage decorations. 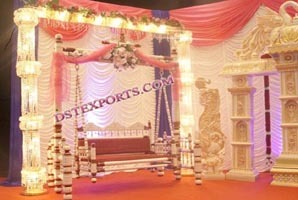 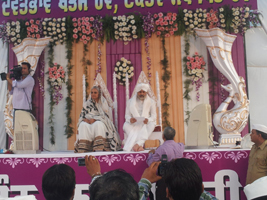 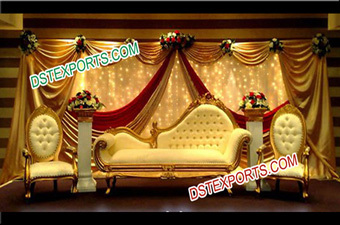 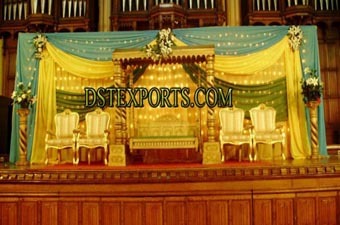 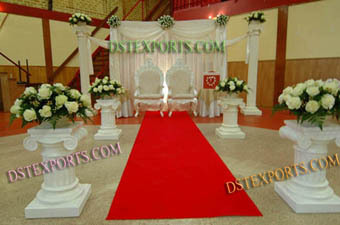 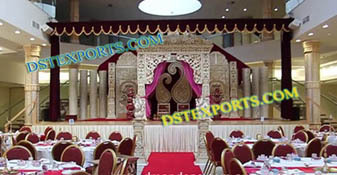 We are manufacturer and exporter of all type wedding stage decorations. 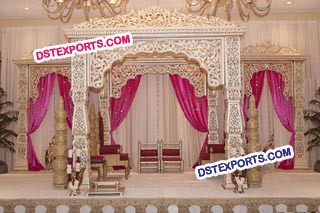 We are manufacturer of all type indian wedding srtage decorations. 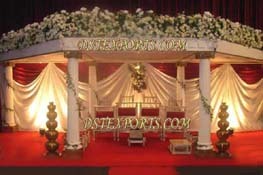 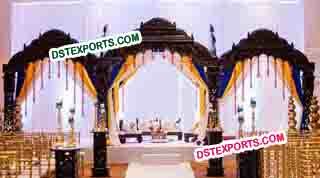 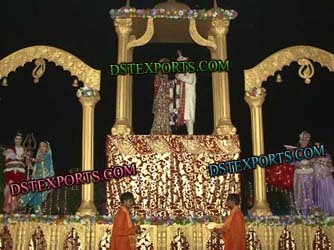 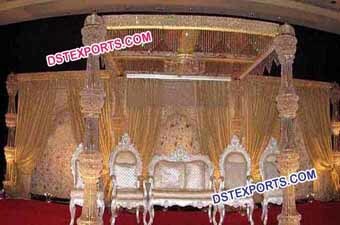 We are manufacturer of all type wedding stage decorations for indian wedding asian muslim wedding etc. 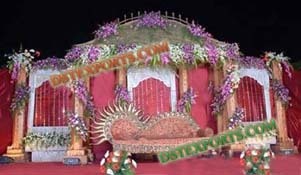 We are manufacturer of all type wedding stages decorations. 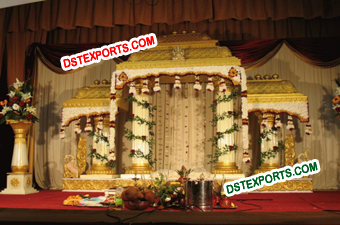 We are manufacturer of all type wedding designer stages mehandi stages etc. 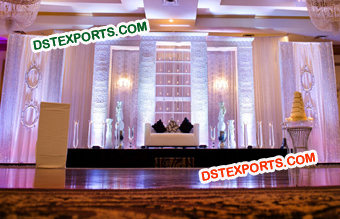 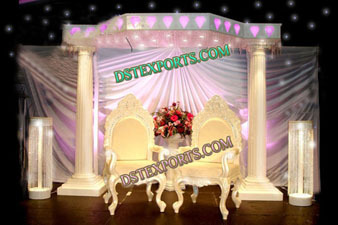 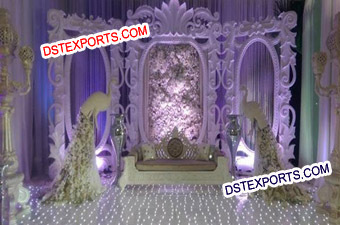 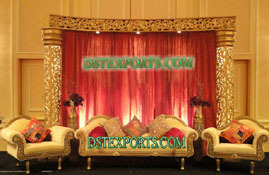 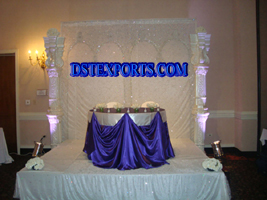 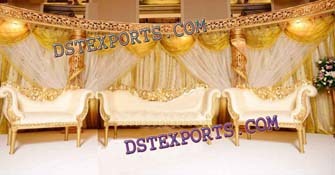 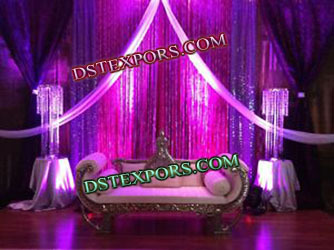 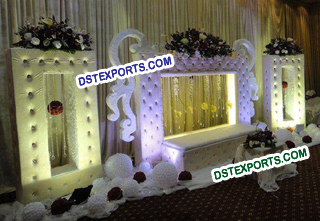 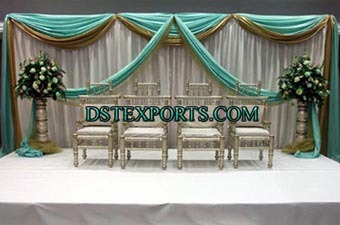 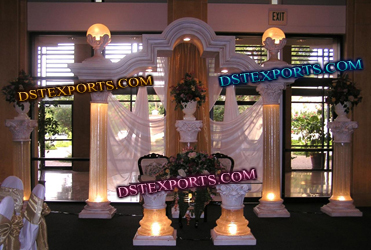 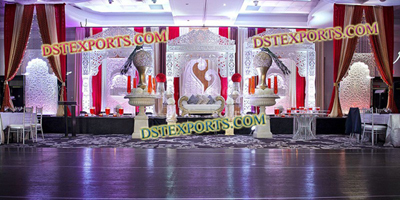 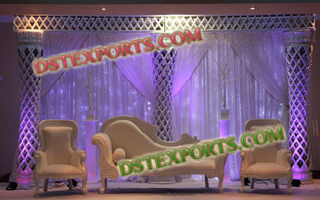 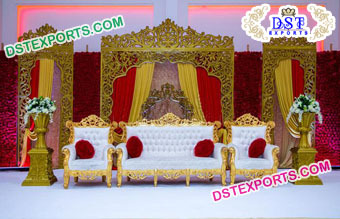 Dstexports are one of the leading manufacturers and exporters of a Wonderful Look Wedding Stage Decoration, Wedding Stages and Wedding Furniture and also huge collection of Wedding Decorative Items. 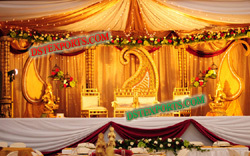 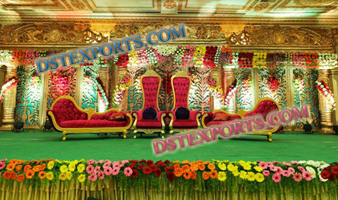 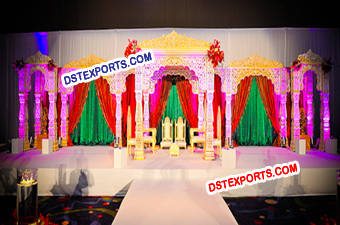 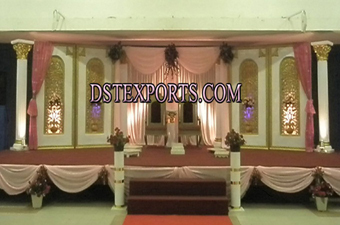 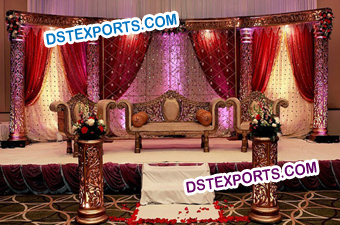 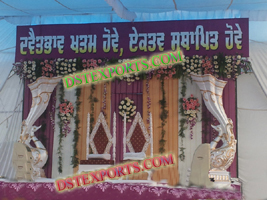 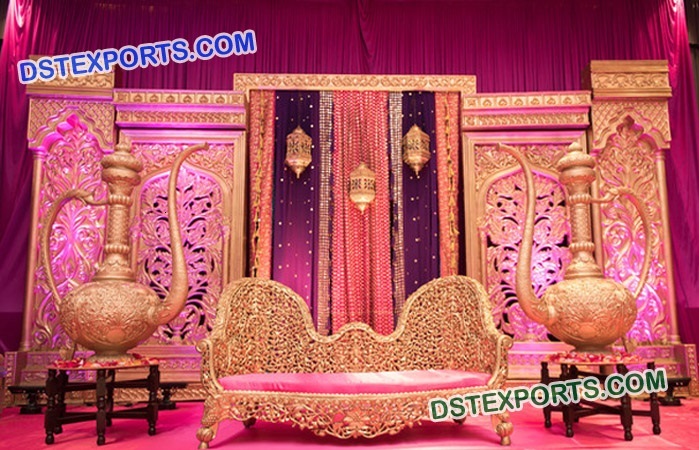 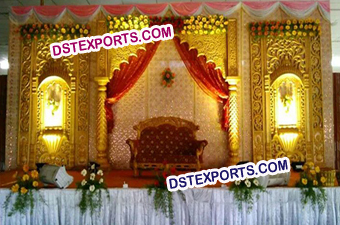 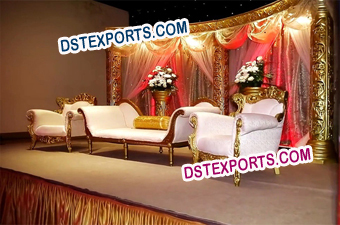 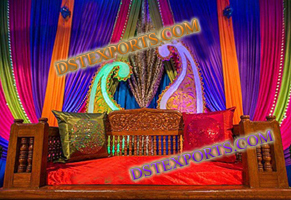 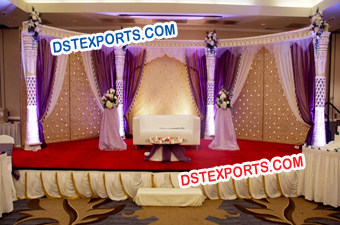 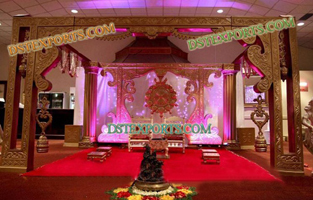 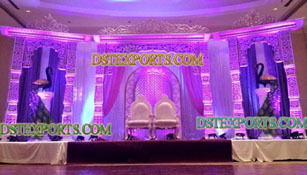 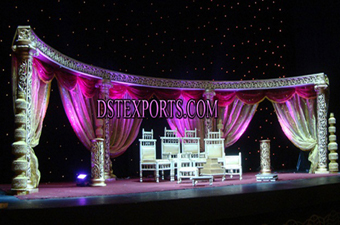 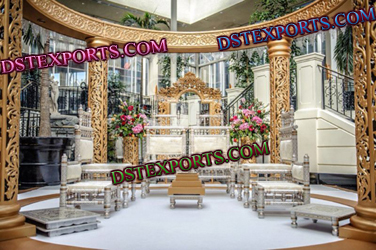 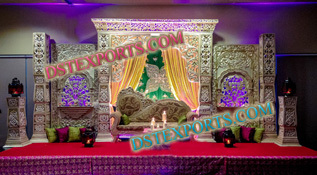 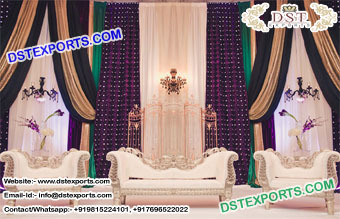 DSTEXPORTS are best manufacturer and exporters of all wedding stages, indian wedding stage, modern wedding stage, royal wedding stage, asian wedding stage, rajwada wedding stage . 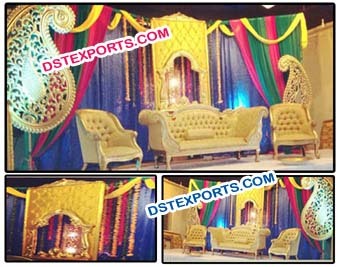 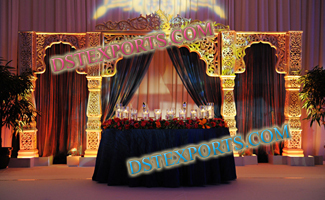 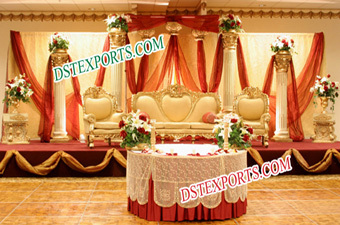 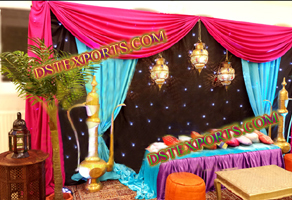 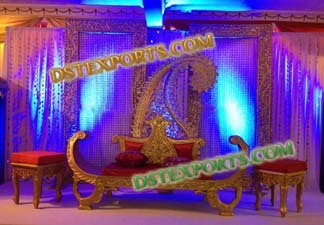 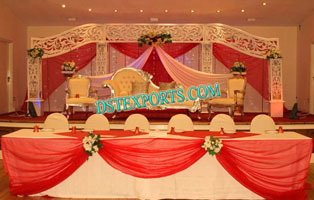 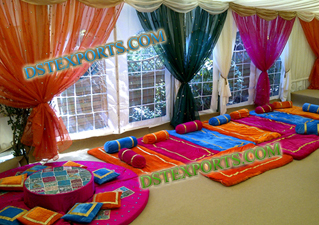 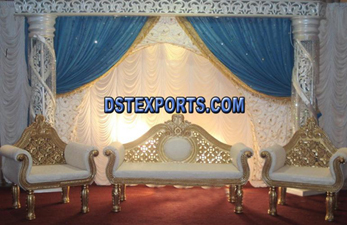 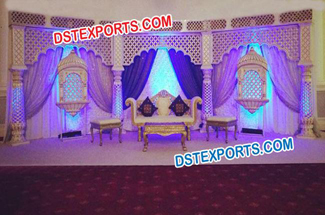 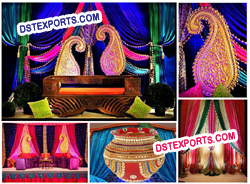 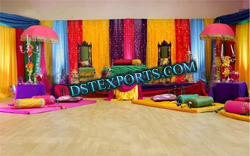 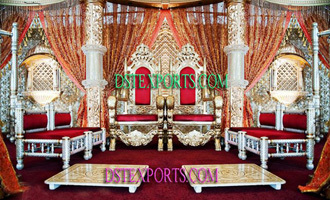 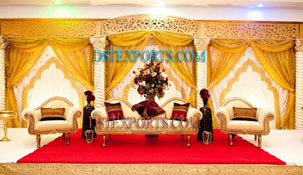 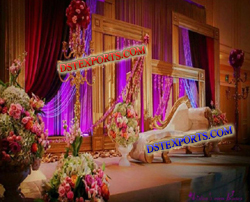 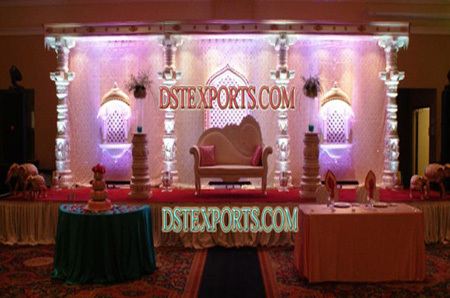 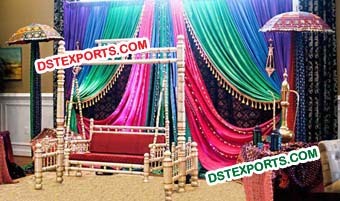 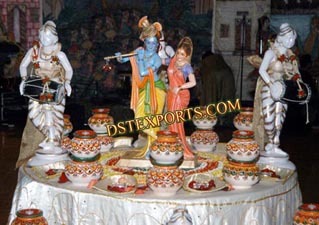 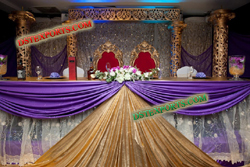 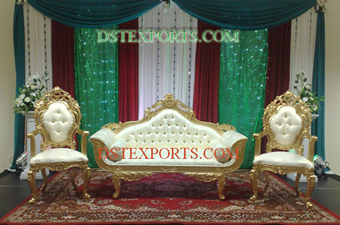 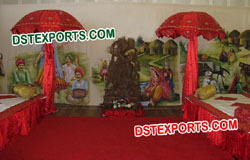 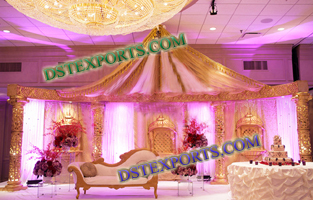 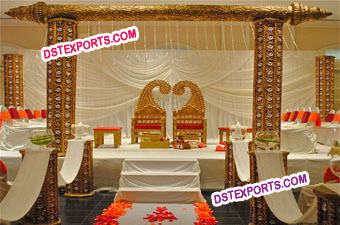 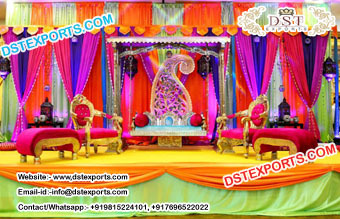 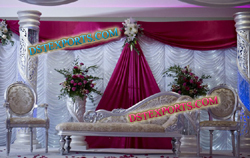 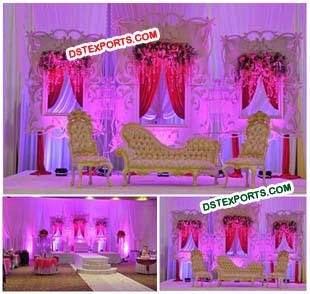 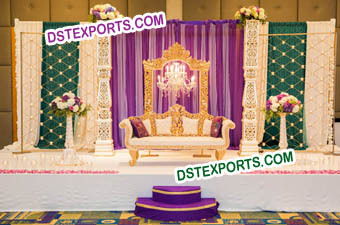 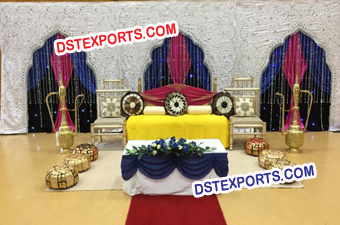 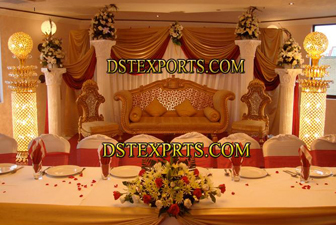 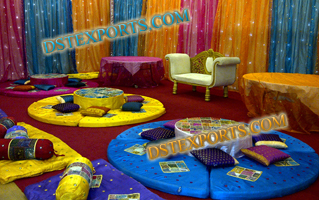 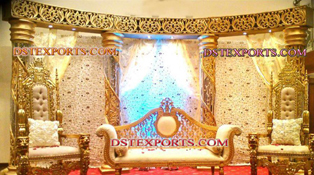 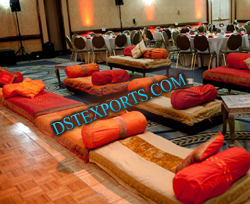 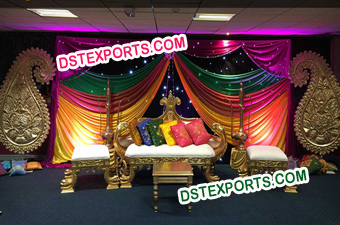 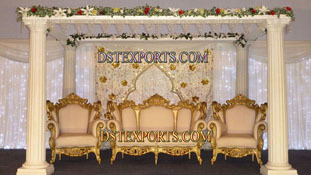 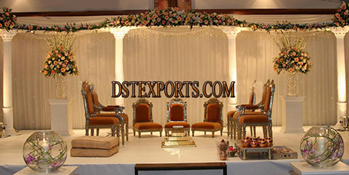 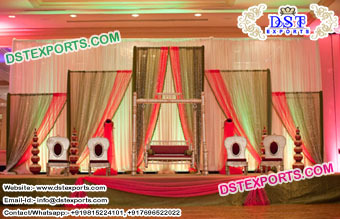 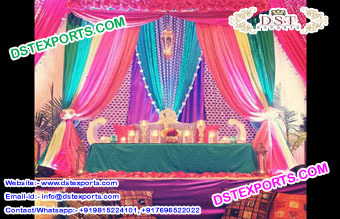 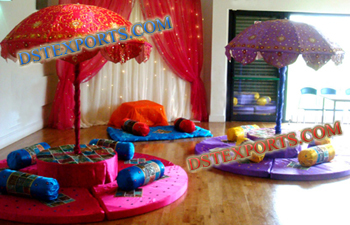 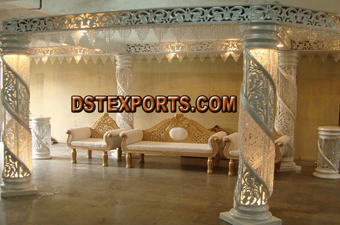 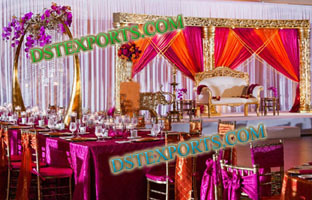 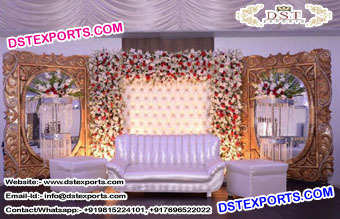 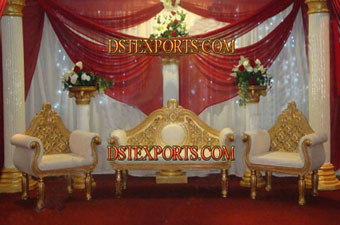 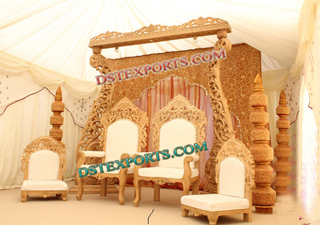 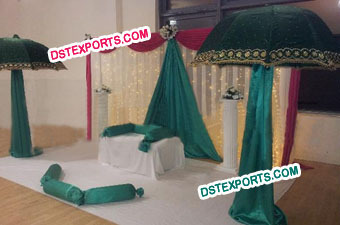 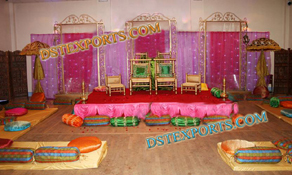 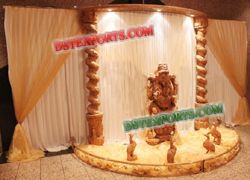 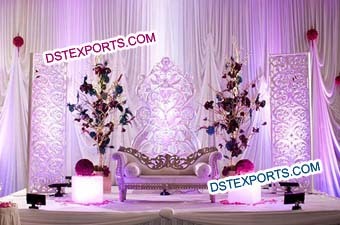 Dstexports are one of the leading manufacturers and exporters of a Wedding Mandaps, Wedding Stages and Wedding Furniture and also huge collection of Wedding Decorative Items.